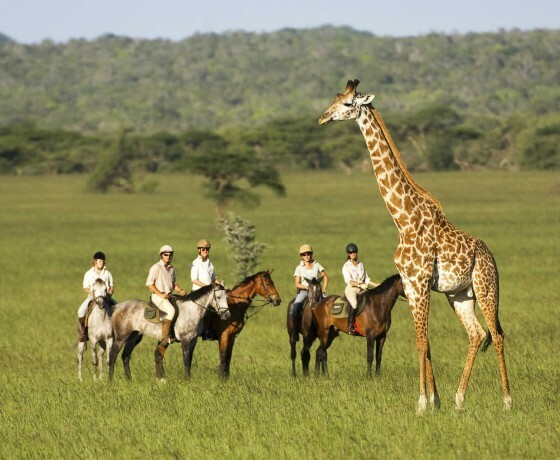 Riding safaris are an exhilarating way of viewing Africa’s incredible scenery and wildlife. There are plenty of options for riders of all abilities. 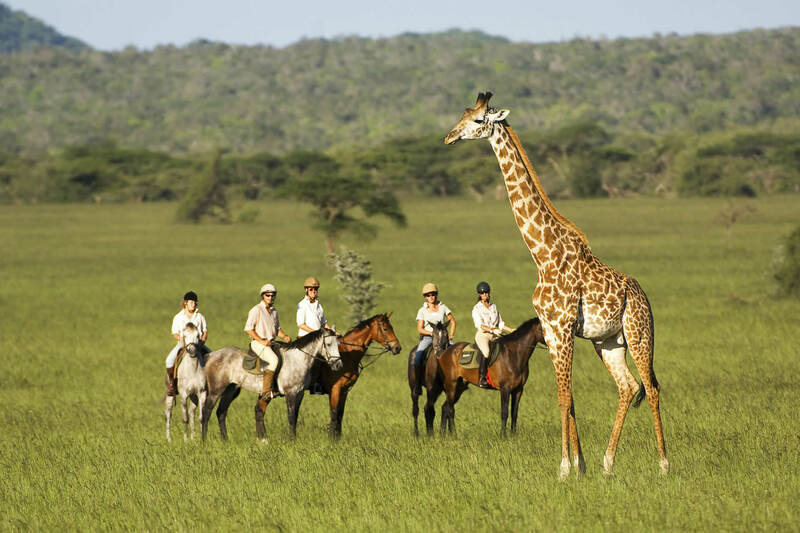 Riding safaris are a popular and exciting way of viewing Africa’s incredible scenery and wildlife. 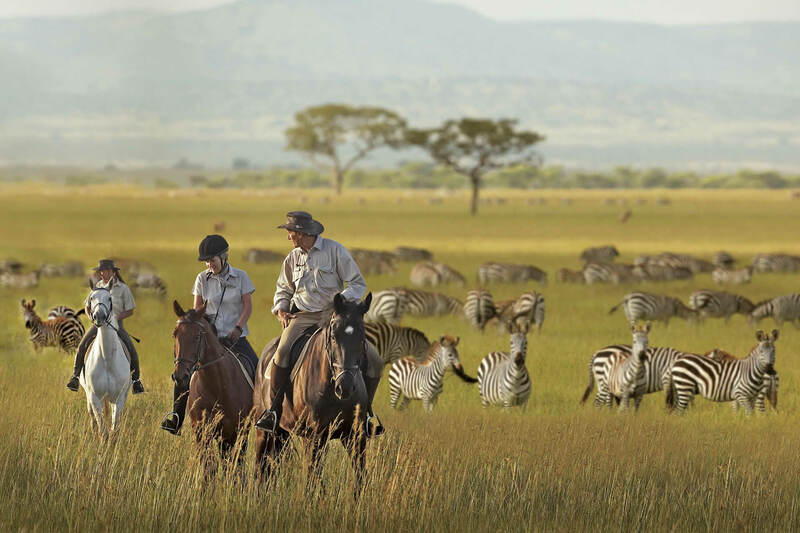 There really is nothing more thrilling than cantering alongside elegant giraffe or galloping amongst the great wildebeest migration. 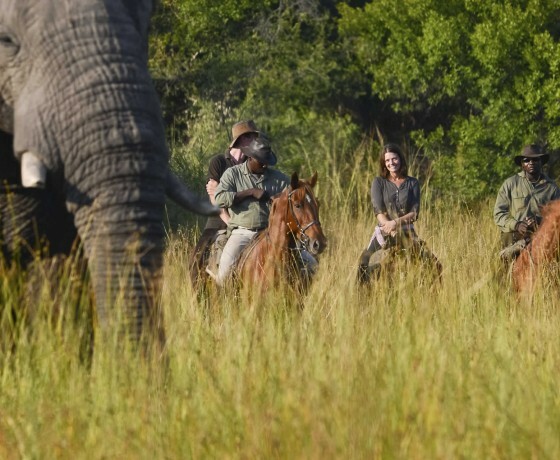 Experienced riders can enjoy exhilarating safaris riding at speed alongside plains game or quietly stalking elephant and buffalo. With the human form disguised by the shape and movement of a horse, you can get closer to the wildlife than by vehicle or on foot. It’s also possible to cover significant distances over remote regions on horseback – some beyond the reach of even the strongest four-wheel drive vehicles. 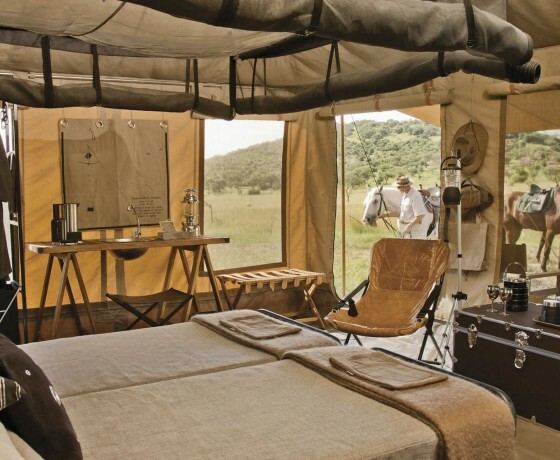 Serious equestrians can choose from specialist riding safaris lasting several days, fly-camping out under the stars and tacking up at dawn for up to six hours in the saddle. 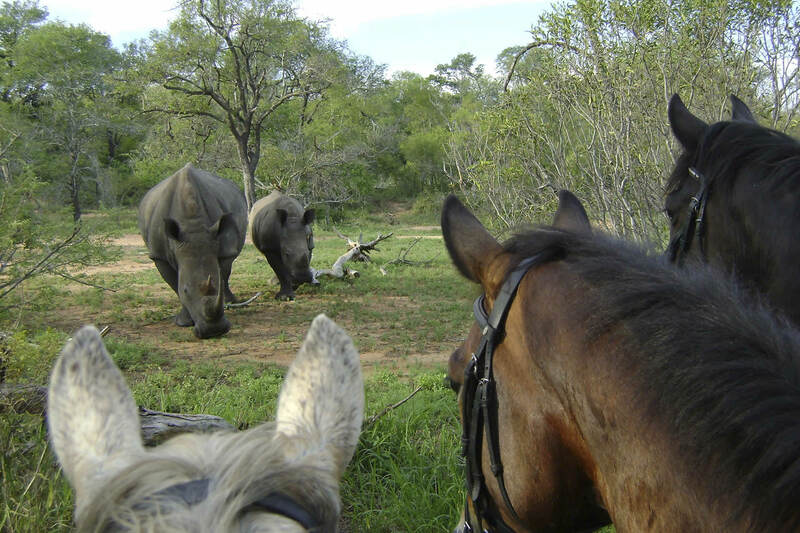 For those less experienced, but who still would like some riding during their safari, there are plenty of options for shorter, gentler rides. You can experience life on a farm where horses are a part of the daily routine. 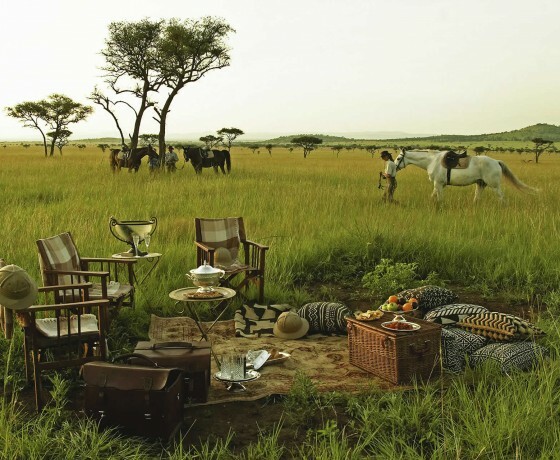 Here you can ride if you want, or simply enjoy a very different way of living in rural Africa. 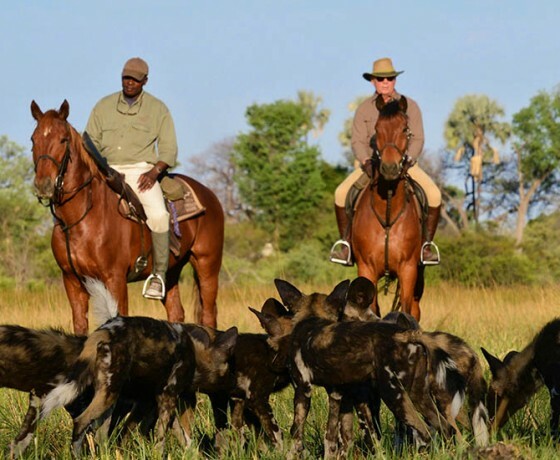 Watch this stunning video of a riding safari in the Tuli Block with Limpopo Horse Safaris in Botswana. 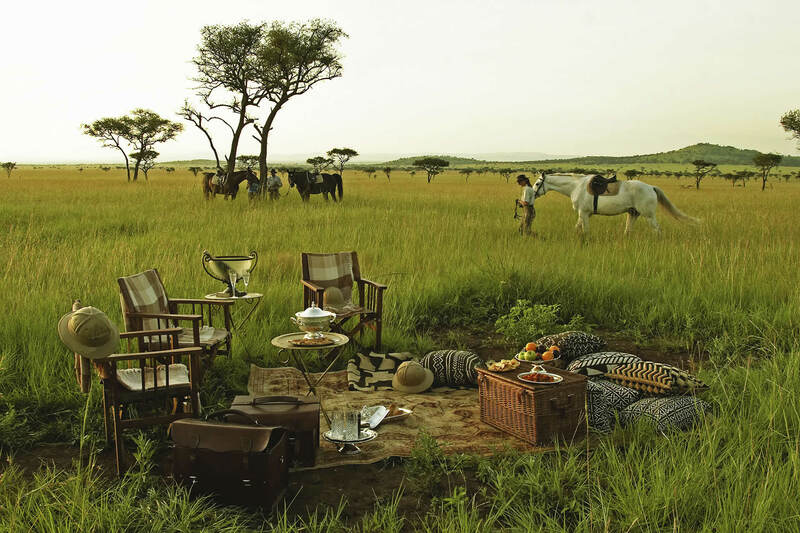 Be honest about your riding ability, then we will match you to the most suitable riding safari and your hosts can pick the best horse for you. 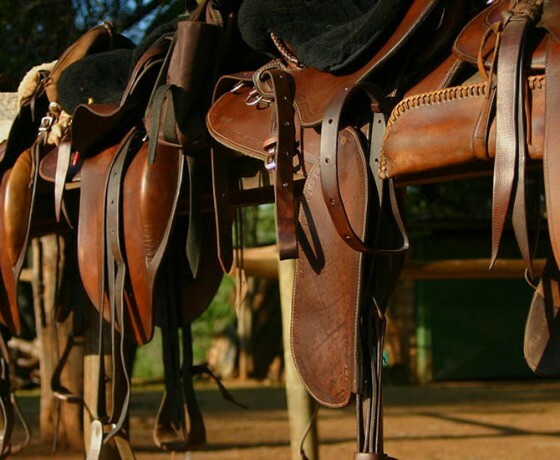 Take a wide brimmed hat / hard hat, cotton tops covering your shoulders and plenty of sun screen – you are more exposed to the elements on a horse. 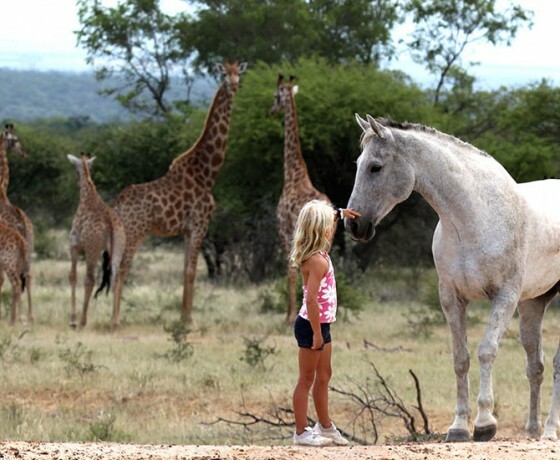 Children are welcome on many riding safaris but don’t overestimate their stamina and ability. 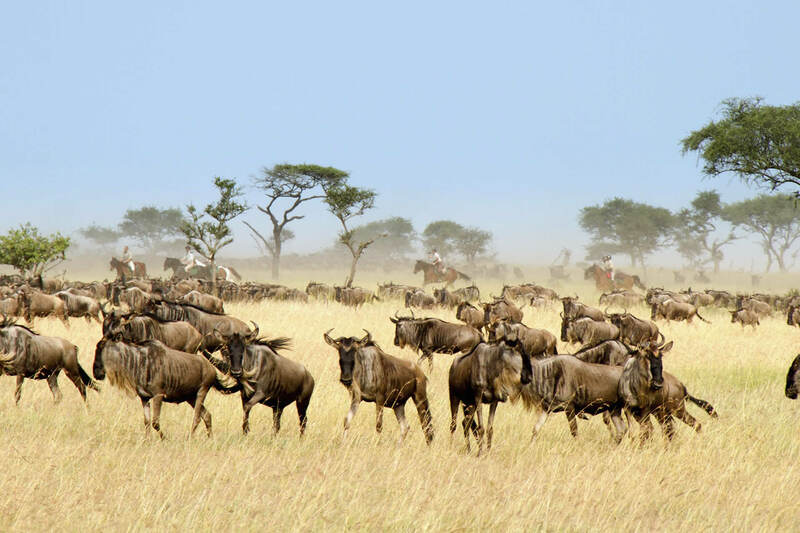 There are a number of great opportunities to ride alongside the wildlife in Kenya’s iconic Masai Mara. 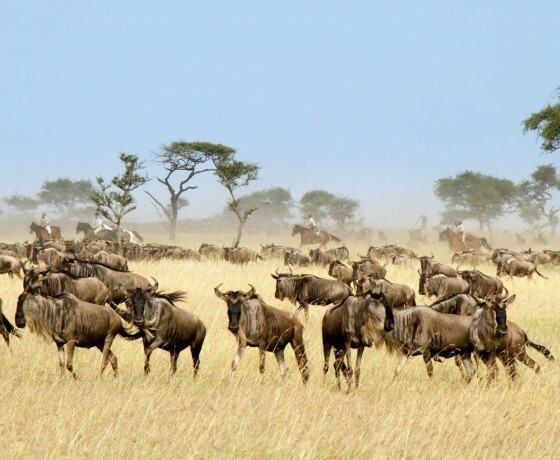 Offbeat 7-Night Ride itinerary is great for experienced riders, while Safaris Unlimited Mara Ride is an excellent nine day trip amid stunning scenery and prolific wildlife. 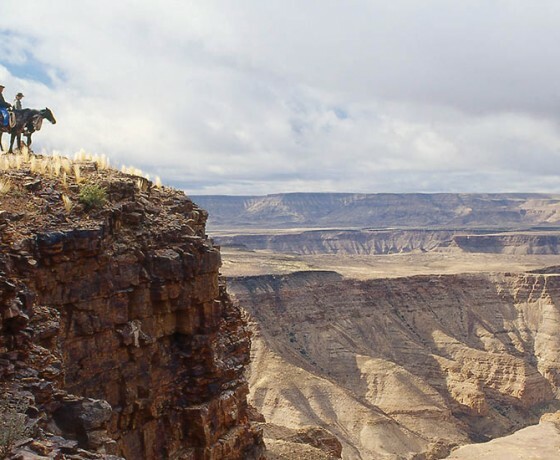 Namibia’s endless sandy desert is great riding territory and the Namibian Horse Safari Company’s Damara Elephant Safari is an excellent way to explore this remote landscape. 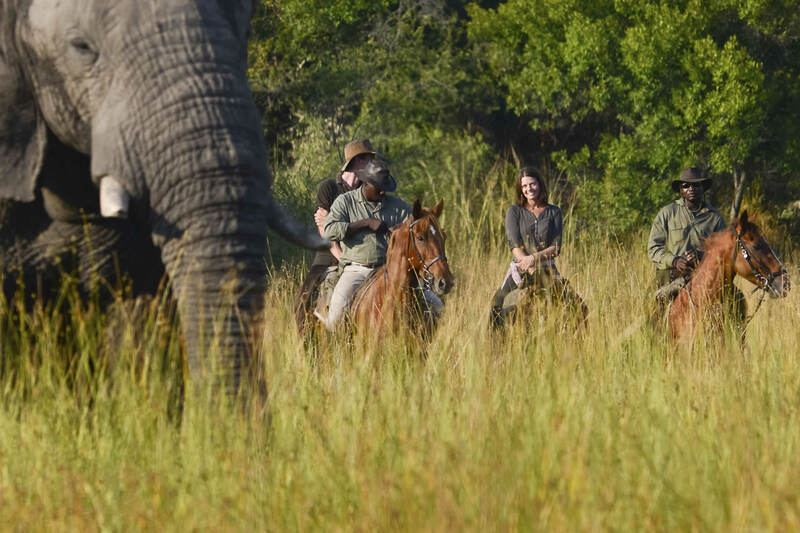 There are many opportunities to ride in South Africa and Wait a Little Safaris’ Wait A Little Big 5 8 Day Safari offers exhilarating game viewing just on the edge of the Kruger National Park. 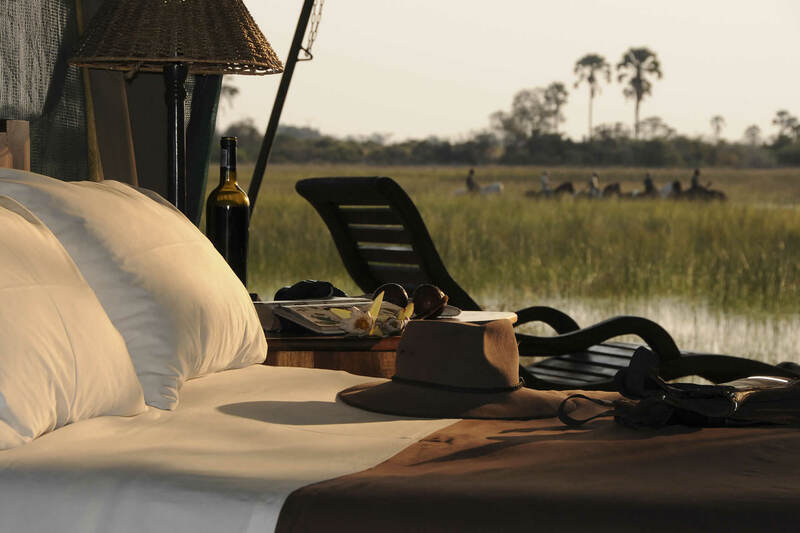 Botswana is a superb choice for a riding safari with wonderful options in the Limpopo and Okavango Delta regions. 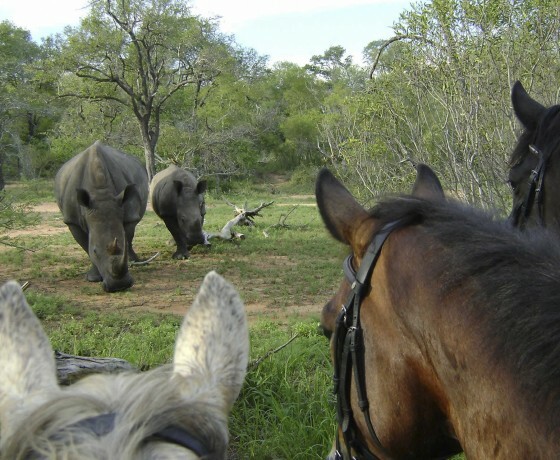 Limpopo Horse Safaris’ Tuli Ride is a seven night mobile safari through this wild region full of plains game and elephant. 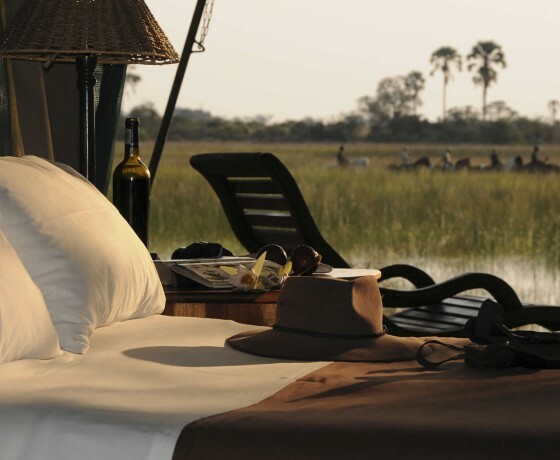 Okavango Horse Safaris seven night riding safari takes you to two different areas of the Okavango Delta. Please contact us for further ideas and information. 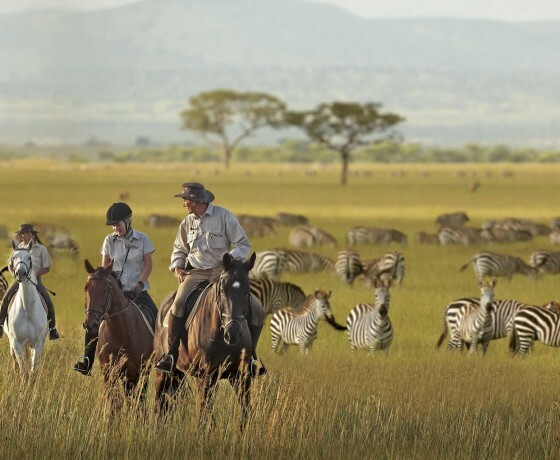 What riding safari is best for me? 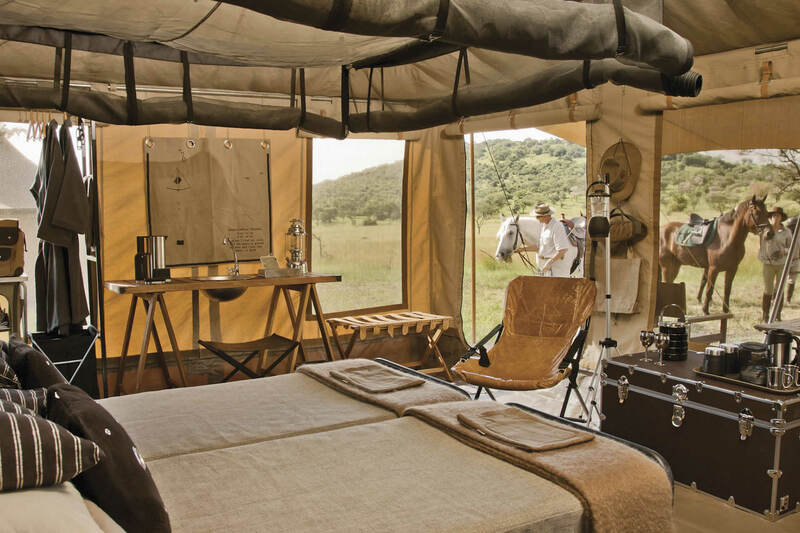 Do riding safaris have a maximum or minimum rider age?